Thank you to everyone who has attended a workshop with me this year. 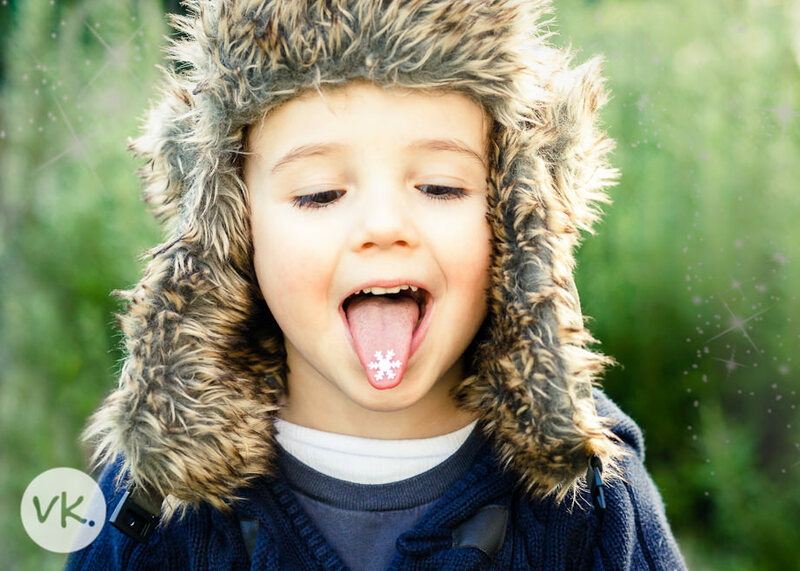 I hope you find time to pick up your cameras over Christmas and take some great photos of your family. To those of you booked on to a workshop in 2013, I’m looking forward to meeting you. 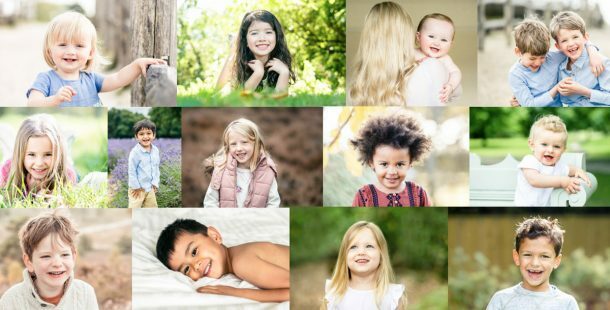 I’ve taught over 100 people this year how to take http://www.mindanews.com/buy-accutane/ great photos of their families and that fills me with lots of pride and satisfaction. 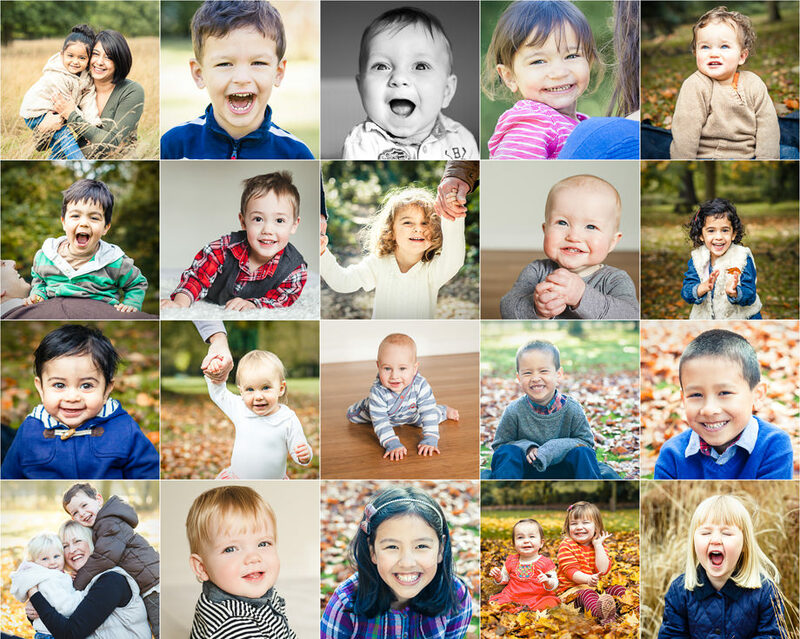 Here are just some of the happy faces I’ve had the pleasure of photographing this year. 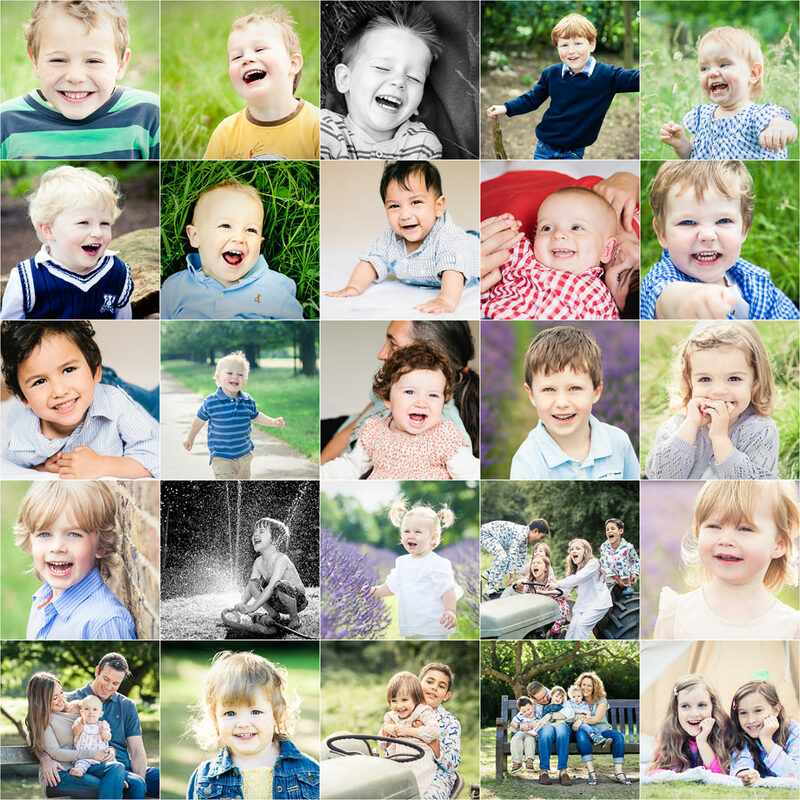 You can see more on my Surrey family photography blog. All that is left for me to say, is have a wonderful Christmas full of joy and excitement.